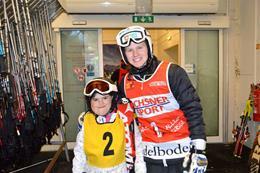 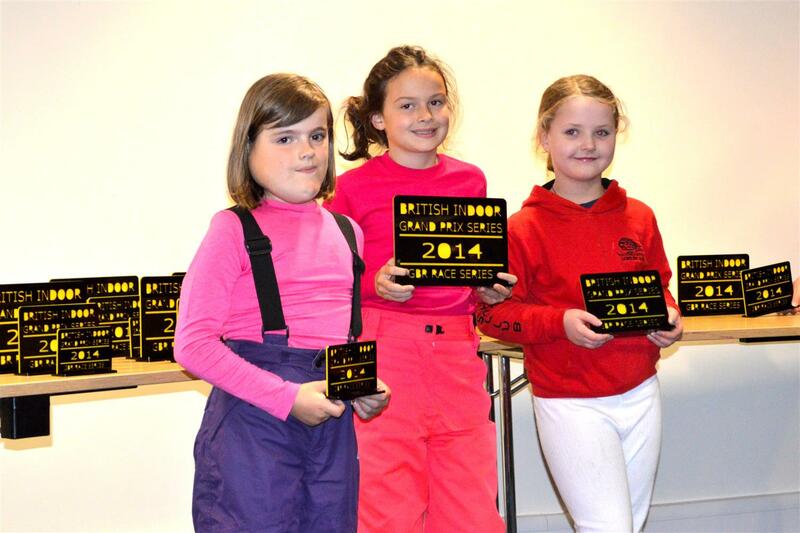 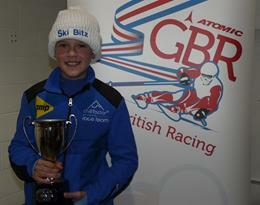 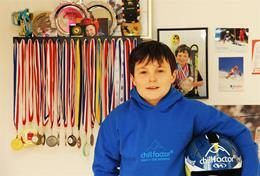 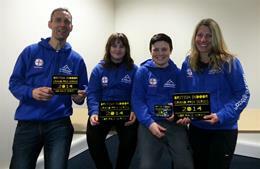 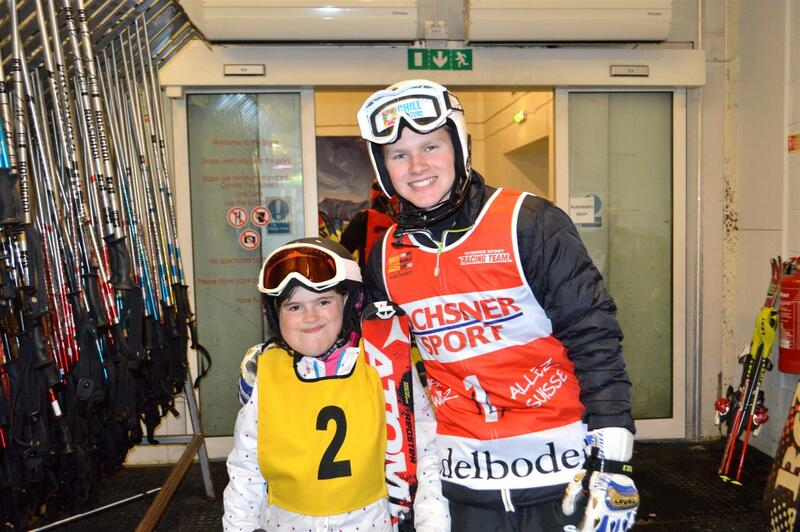 Manchester Ski Racing is an Alpine Ski Club based which is based at, and trains at Chill Factore. 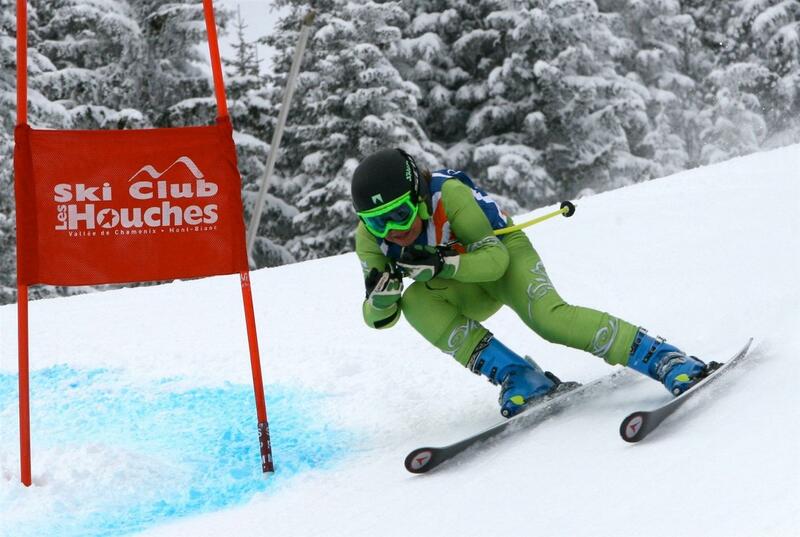 The club was formed in 2012 for the benefit of the skiers and is predominantly a club that provides a development path way for skiers who wish to progress to the various disciplines of indoor and outdoor ski racing. 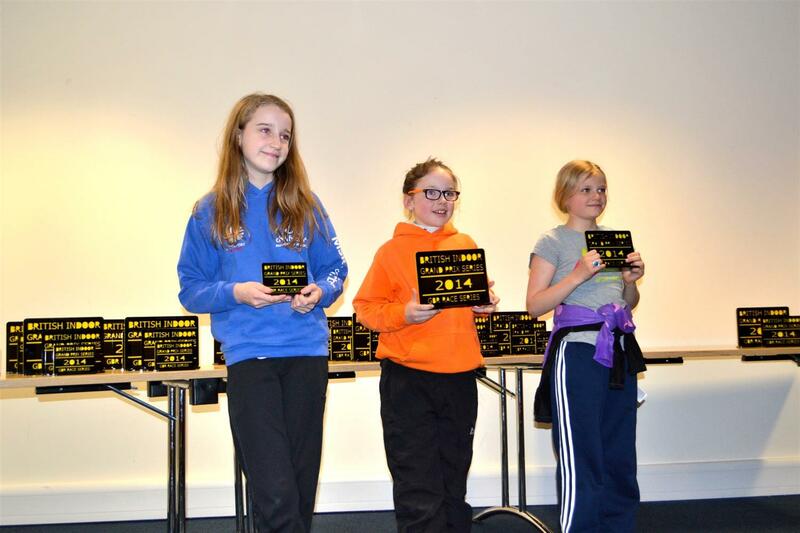 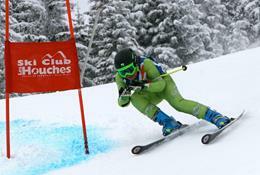 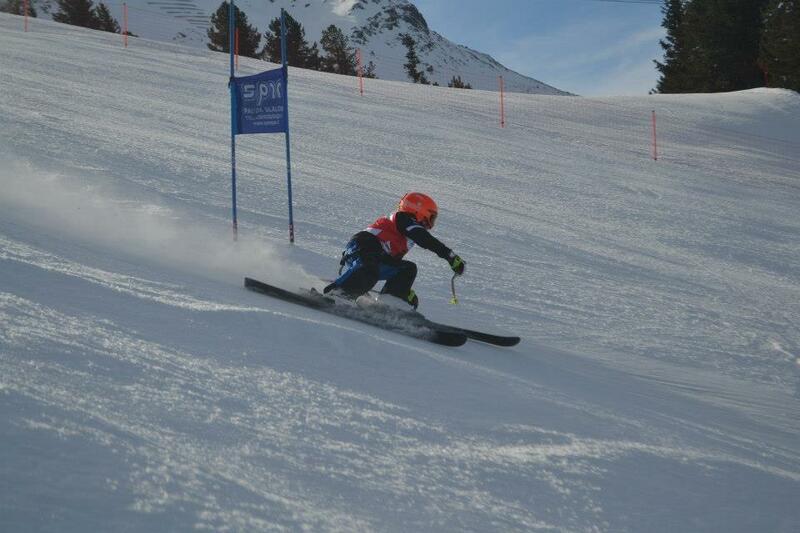 The Club is affiliated to Snowsport England and the North West Ski Federation. 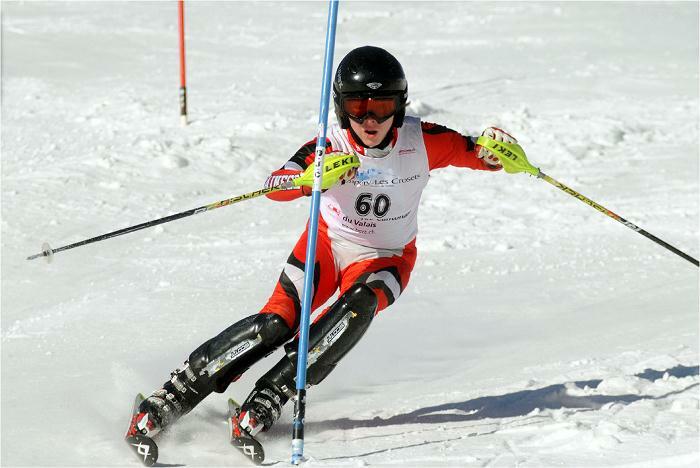 provide all its services in a way that is fair to everyone. 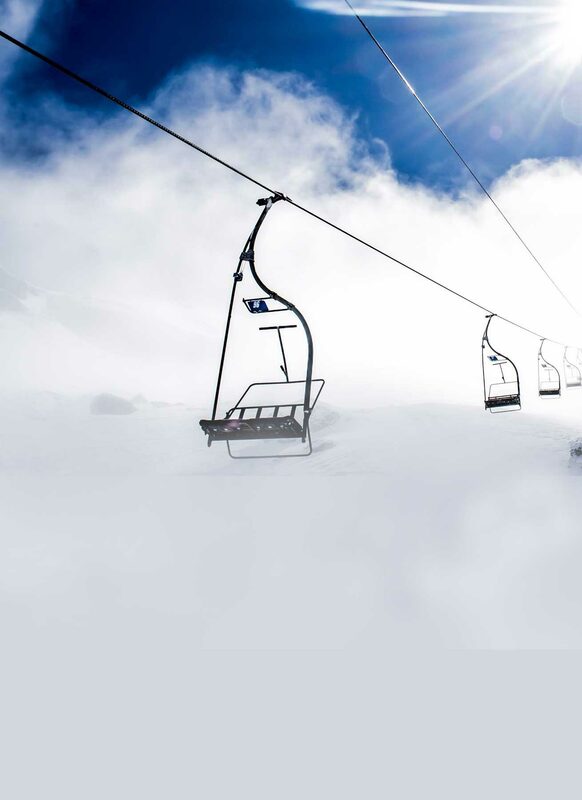 Want to join? 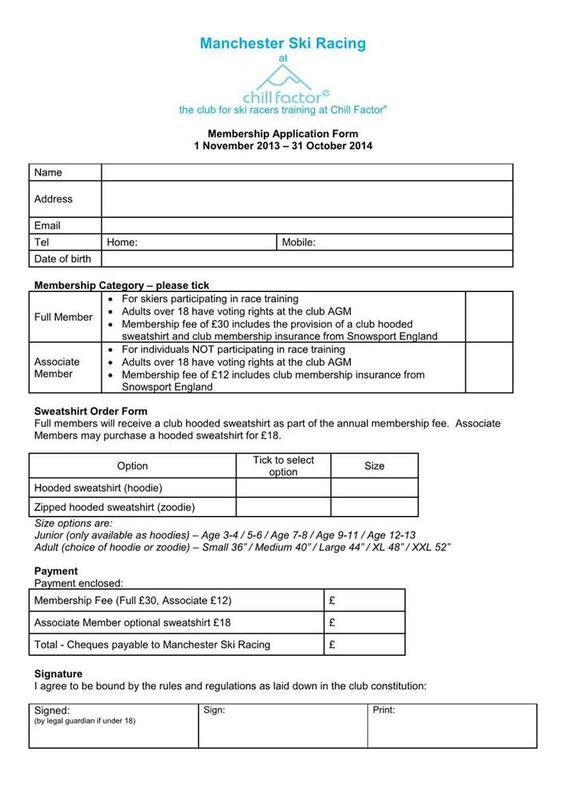 Click HERE for a membership form. 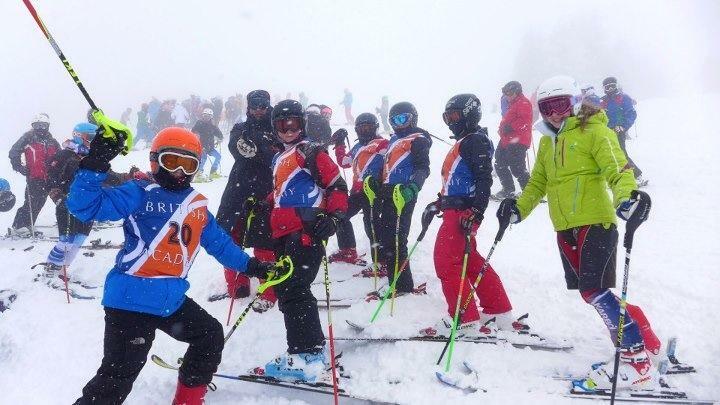 Sunday Race Club is being reinstated and will run..
Don't forget that the race entry system is now at..
Race Training sessions restart on Tuesday 7th to..
Race Training - Sunday 5th -..
Sunday's Race Training (5th March) is cancelled. 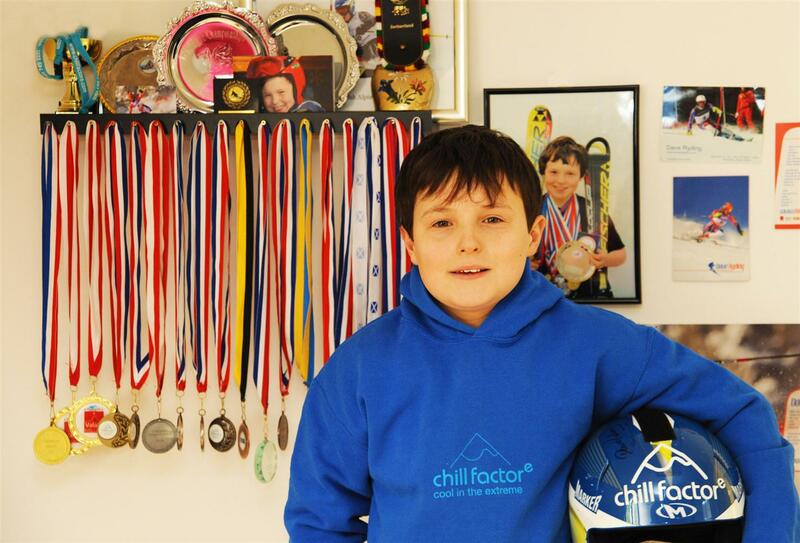 Race Training at Chill -..
All race training at Chill Factore is cancelled,..